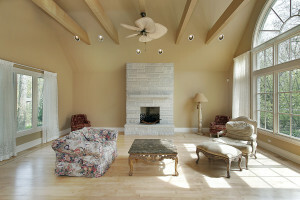 If you are in the market for an addition or renovation R and P Contracting will guide you from design to completion. We will make sure the finished product blends in with the style and configuration of your home so it appears as if it was always there. Need more closet space a room expansion or maybe a finished basement for a play room? We can help. We make the construction process as smooth as possible, keeping the work area clean and protected so children and animals are safe and your normal routine is not disturbed. With daily communication with the owner and proper scheduling your project will run smooth. Call us today to get started!